So starts Bloc Party singer Kele Okereke's new solo single 'The streets been talkin'. 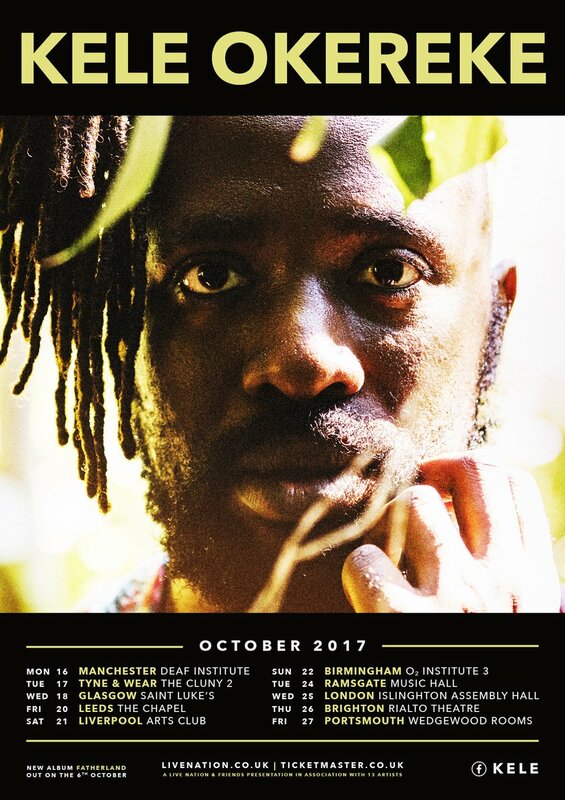 A new acoustic direction for Kele with an album to follow in October. Don't know what signfiicance Peckham holds for Kele, but he was recently interviewed in his 'new South London home', saying “I needed a change of scene. I couldn’t walk around Shoreditch without bumping into someone I knew. I was fed up with the grey and people vomiting in the streets. I wanted some green and some anonymity, to insulate myself from that world". Welcome to the green and lovely transpontine streets! I think their first single was released on an Angular Records compilations who were based in New Cross and were formed by 2 ex-Goldsmiths students.